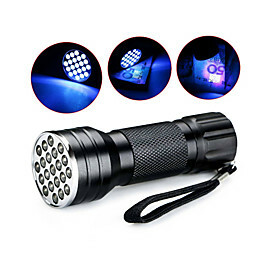 The 4AA â€" 9 LED Lantern contains 9 super bright 5MM LEDs, durable construction, and features a handle mounted push button switch for ease of use. 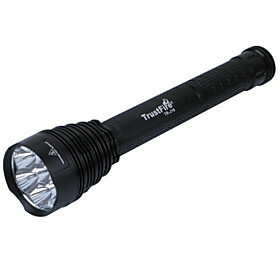 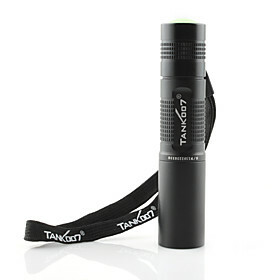 Its compact design and long distance focused beam of light make it the perfect lantern for any situation. 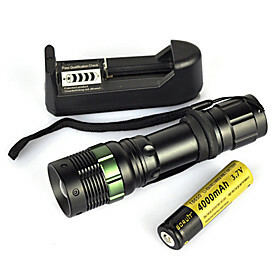 The 4AA â€ 9 LED Lantern comes complete with 4 AA cell batteries and is available in assorted colors â€" red, black, and yellow, cannot chose color.